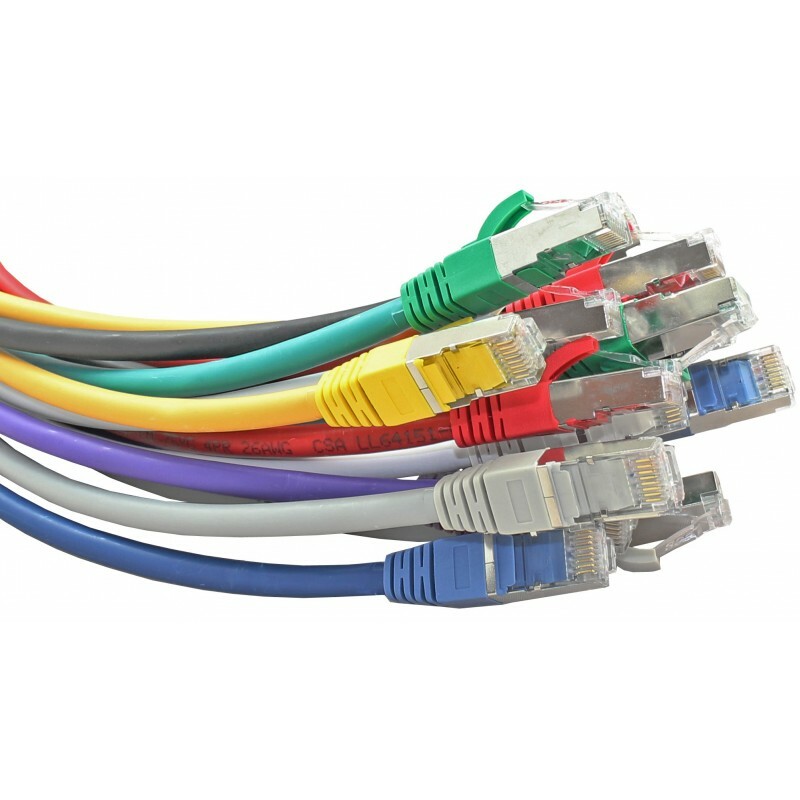 Connectix Cat6 FTP Patch Leads are designed to exceed the performance requirements of the Category 6 Specification. The Connectix Cat 6 Patch Leads are made from Cat6 stranded cable and are terminated using high performance modular plugs. The fully shielded patch leads increase signal isolation and prevent contaminant noise from entering a cabling system. Each lead is individually factory tested to the standard to ensure true Cat6 compatibility.